With all this snow and cold weather we have had lately, I decided to add a little color into our Preschool Plans and work in a Rainbow theme. 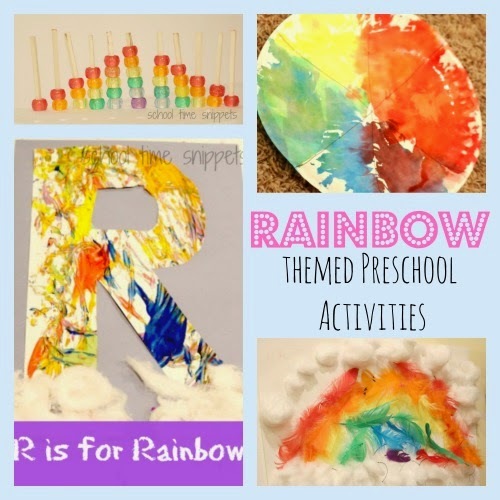 One highlight of our Rainbow Themed Week was our R is for Rainbow craft! 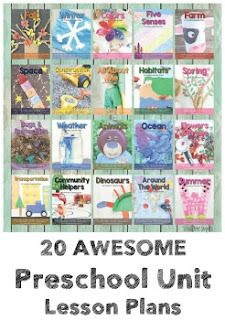 Nonetheless, it was a fun mix of our own activities and others I found searching online. 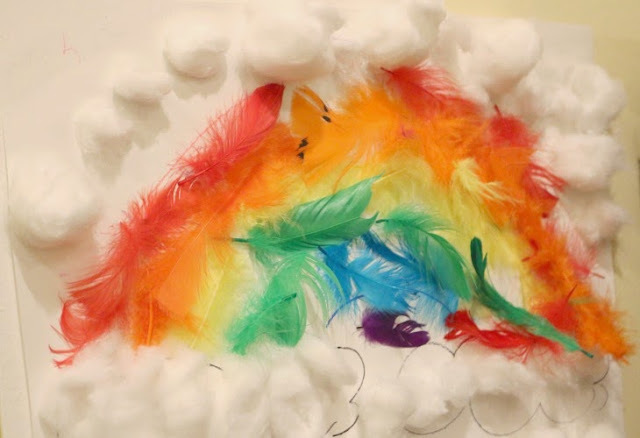 R is for Rainbow Craft-- using the age-old marble painting technique. With 6 marbles and the colors of the rainbow, Little Sis rolled the marbles around spreading rainbow colors all over the letter R. Once finished, we added some cotton all clouds. Rainbow Size Sort Busy Bag: I pulled this out for Little Brother to explore. 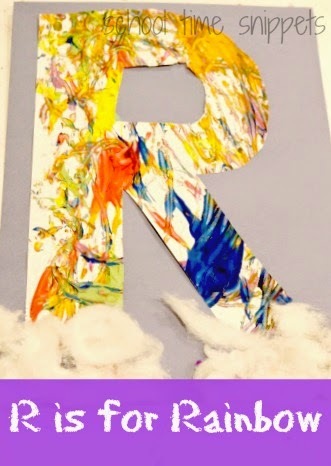 I had made it for Little Sis when we were exploring the Letter R in Tot School-- you can also see our pretty tissue paper rainbow craft! Feather Rainbow Collage-- we created a feather rainbow collage on contact paper; it was not a re-useable activity, but sure was pretty! 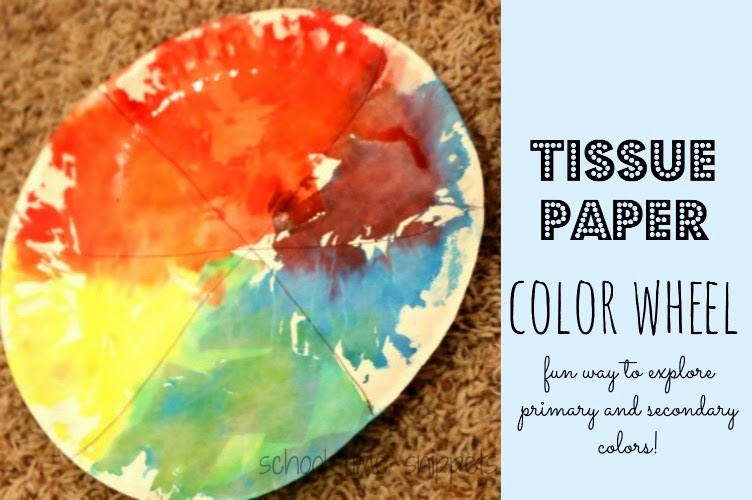 Hope we have inspired some rainbow themed learning activities for you to do with your tot/preschoolers!